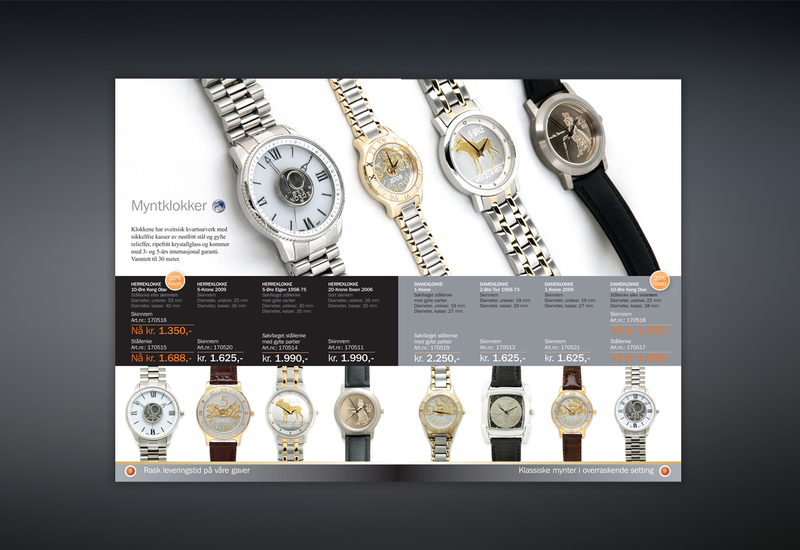 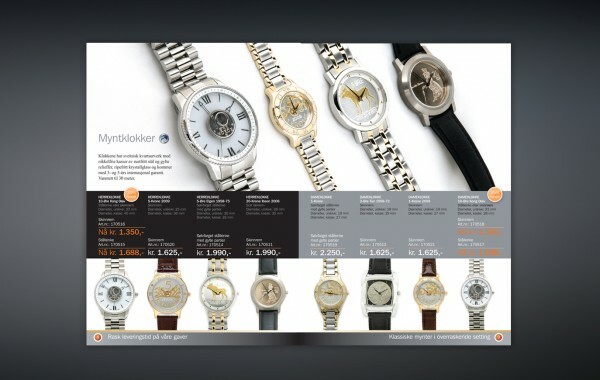 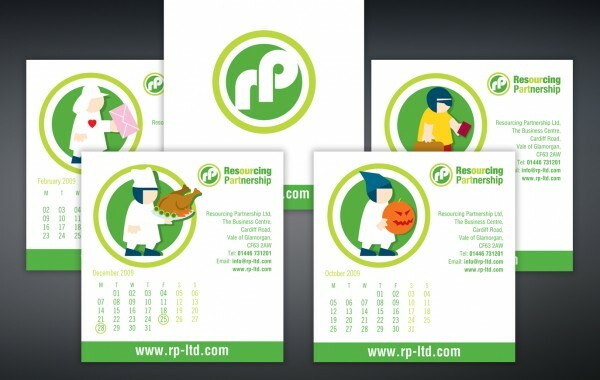 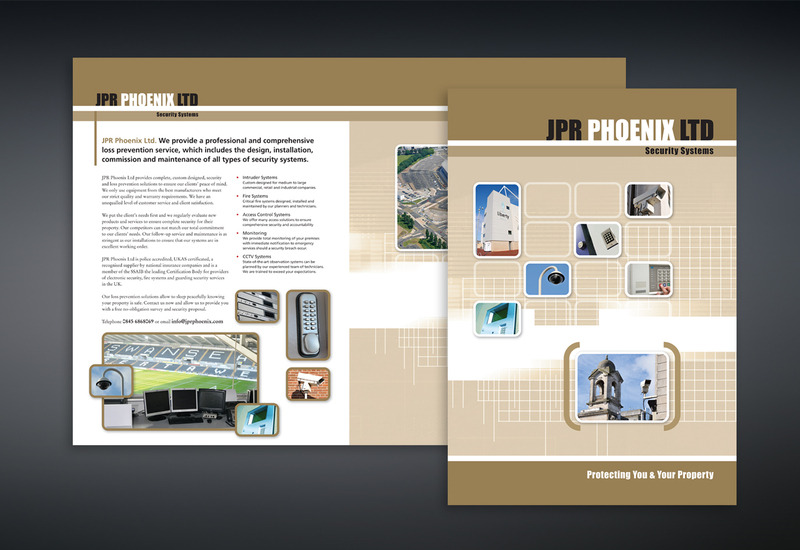 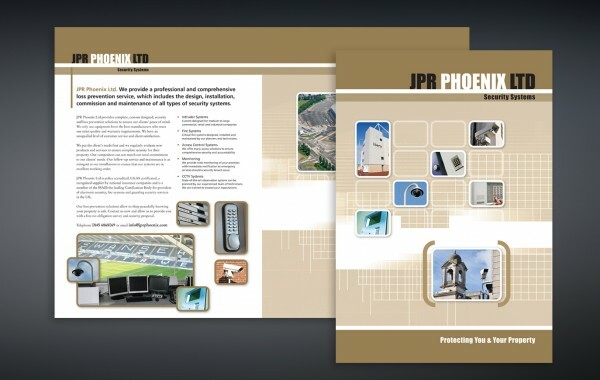 Promotional desk calendar for recruitment agency. 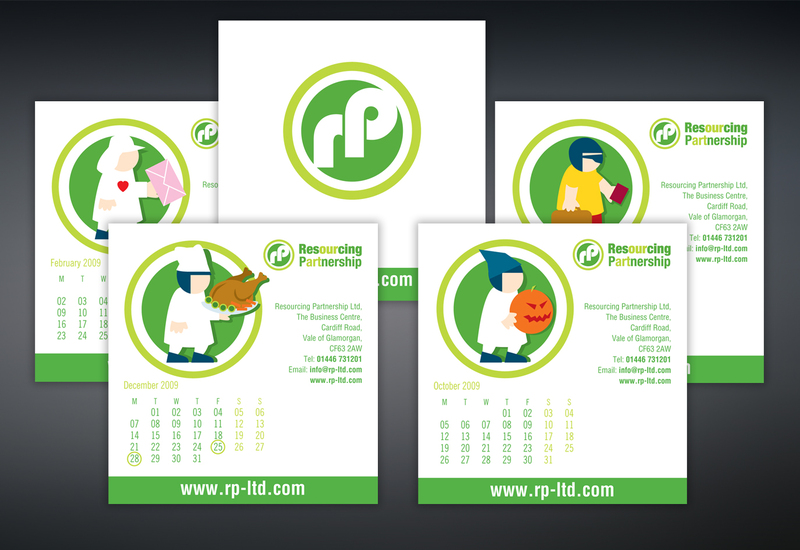 Each character reflects a different occupation or career. 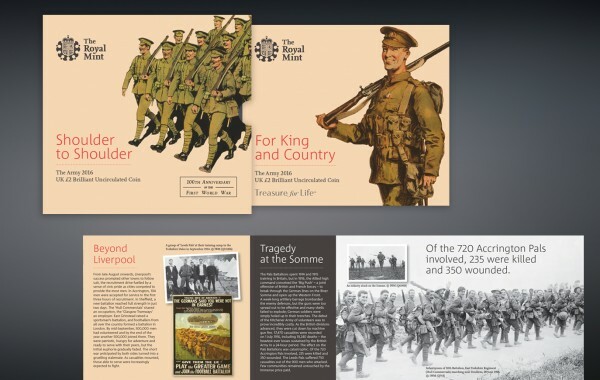 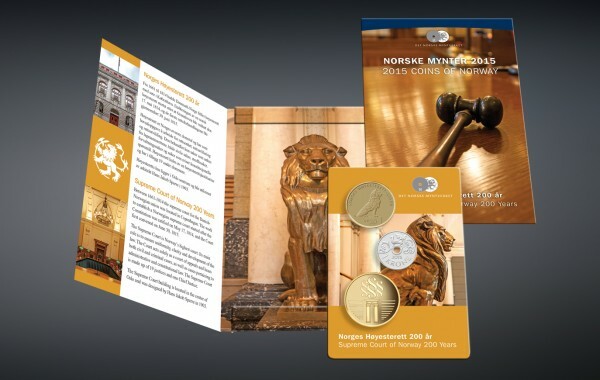 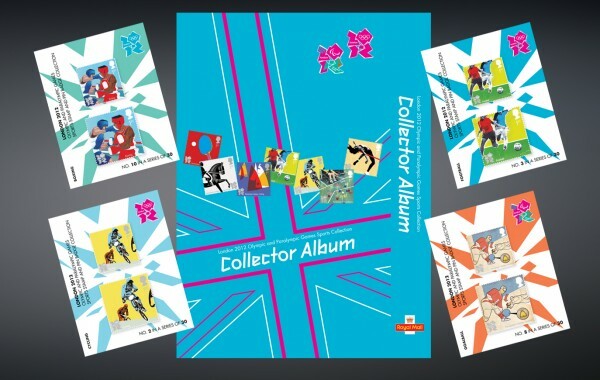 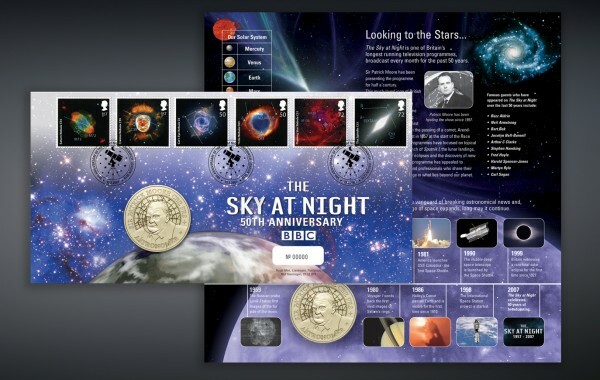 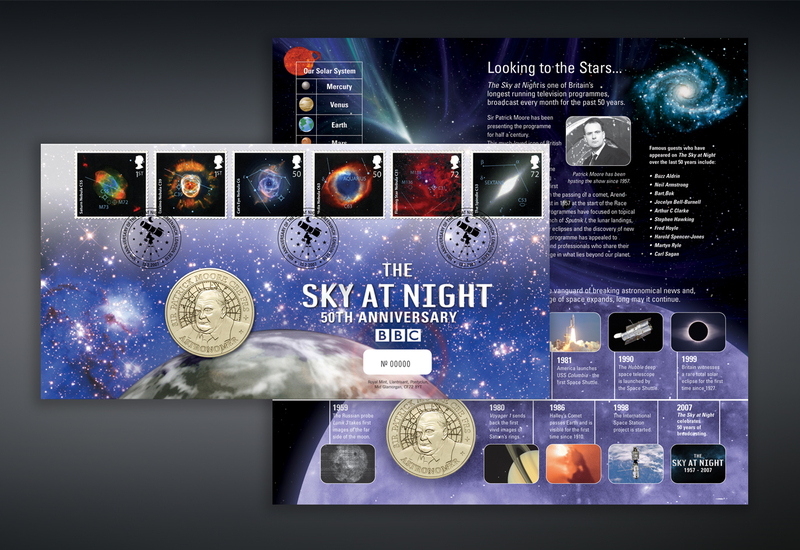 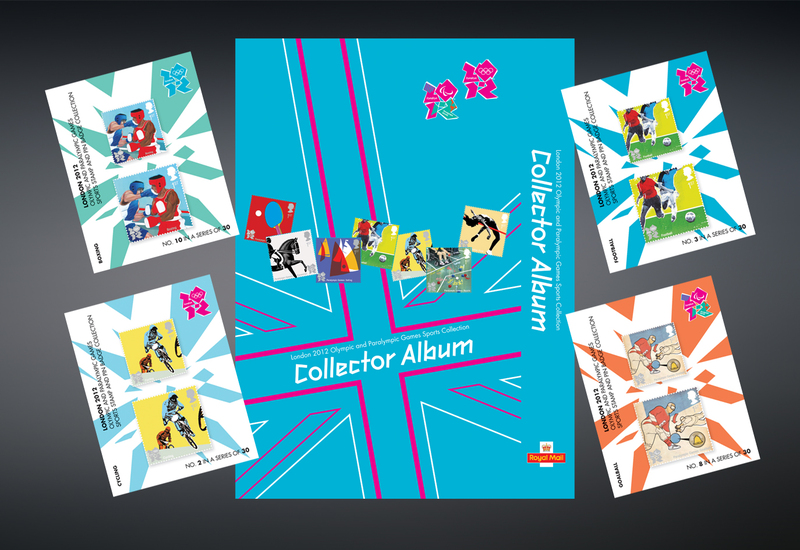 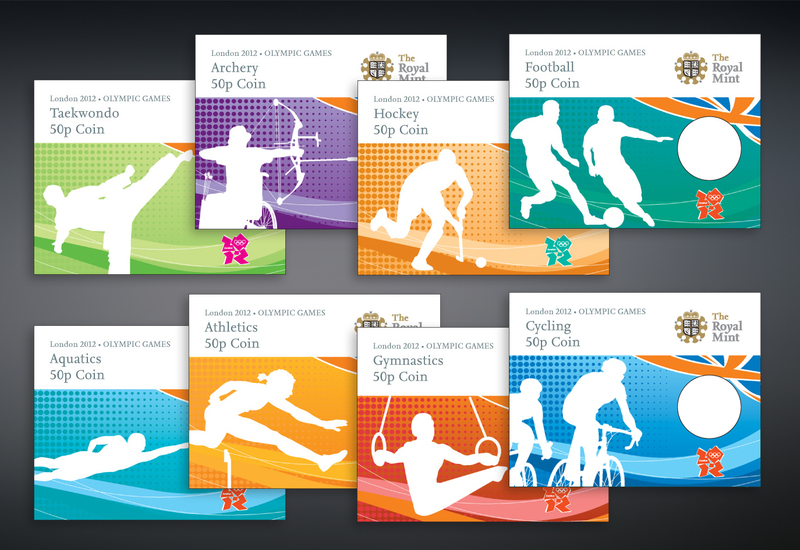 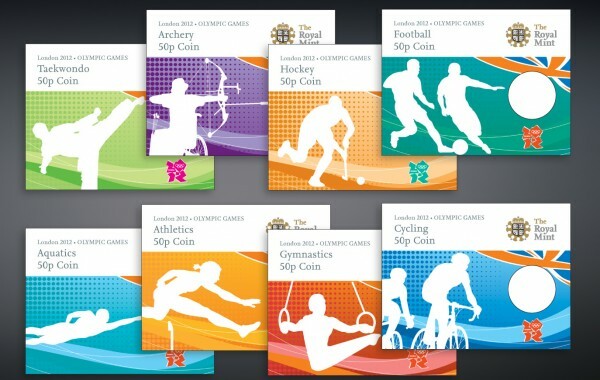 Royal Mail collectors’ album for commemorative stamps for the London 2012 Olympic Games. 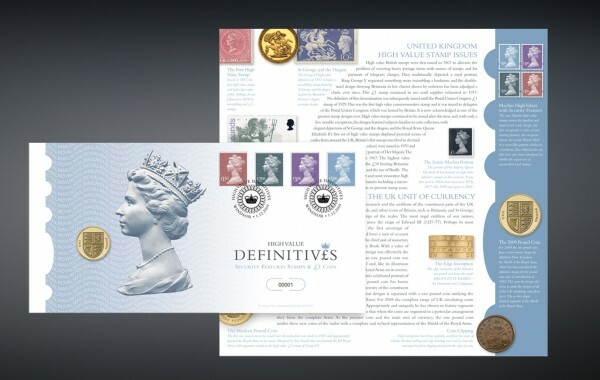 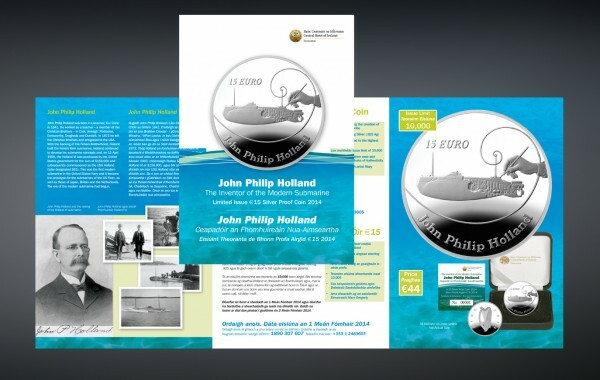 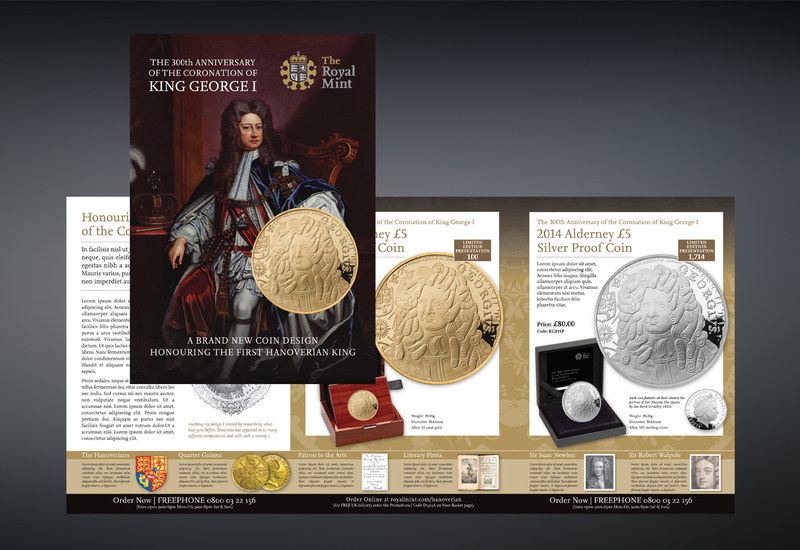 Philatelic Numismatic First Day Cover for Royal Mail and Royal Mint marking the definitive £1 coin. 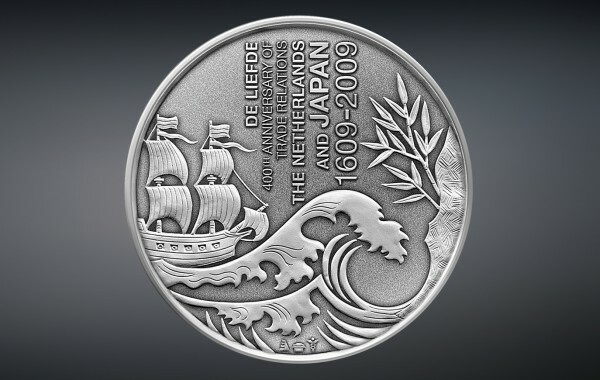 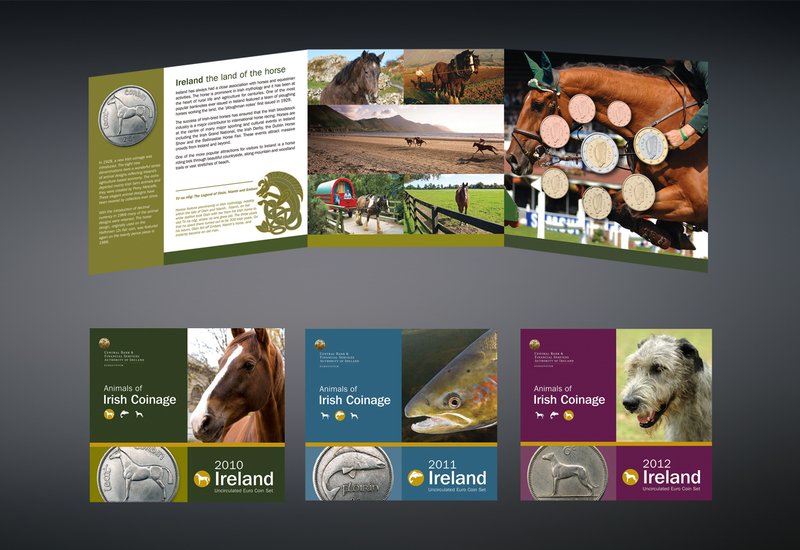 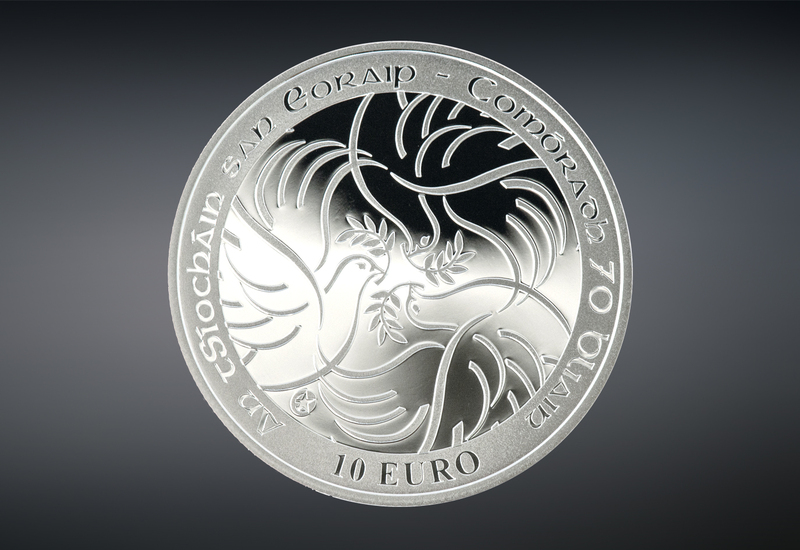 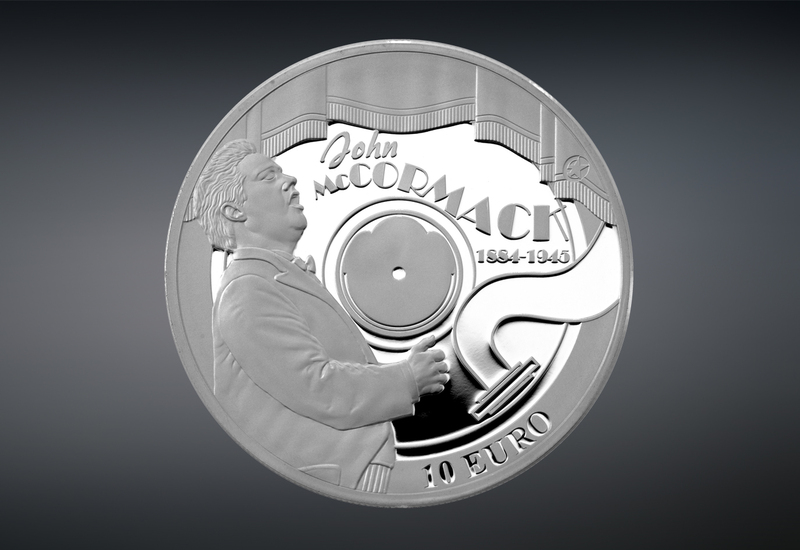 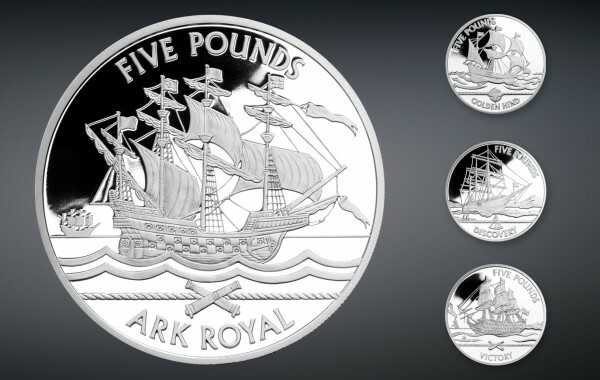 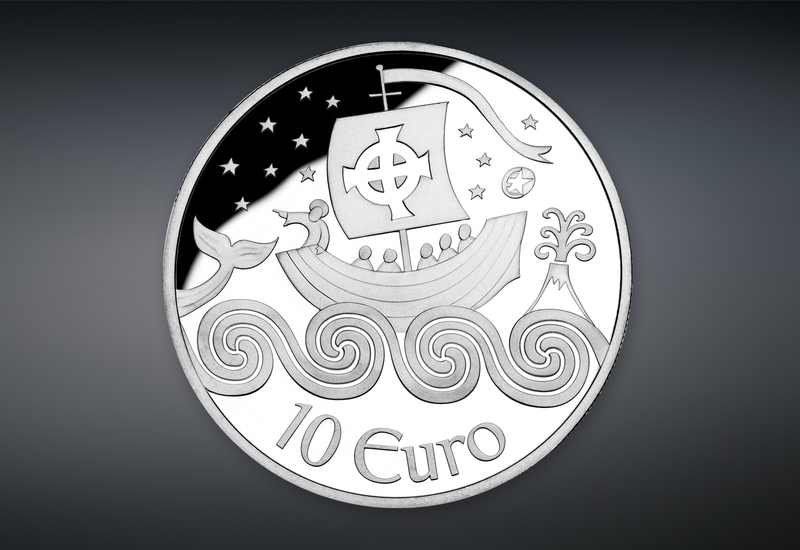 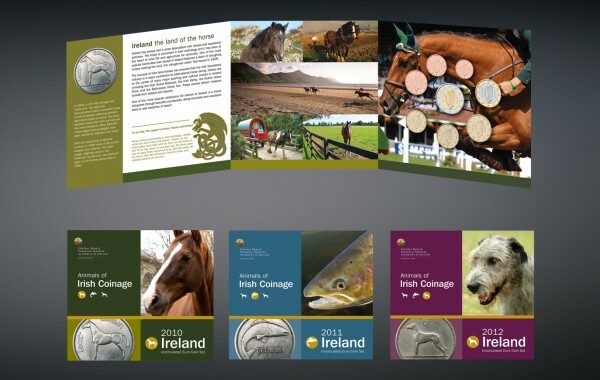 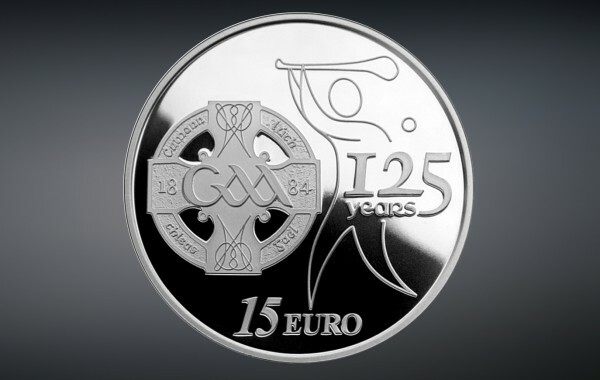 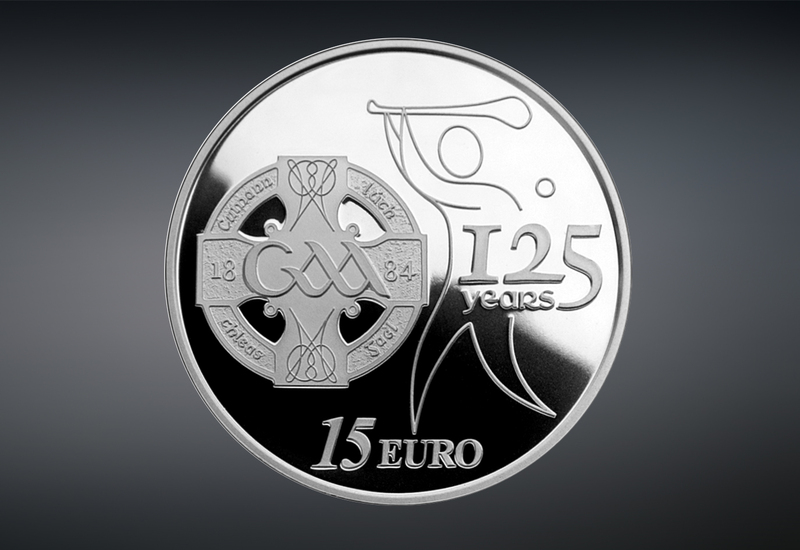 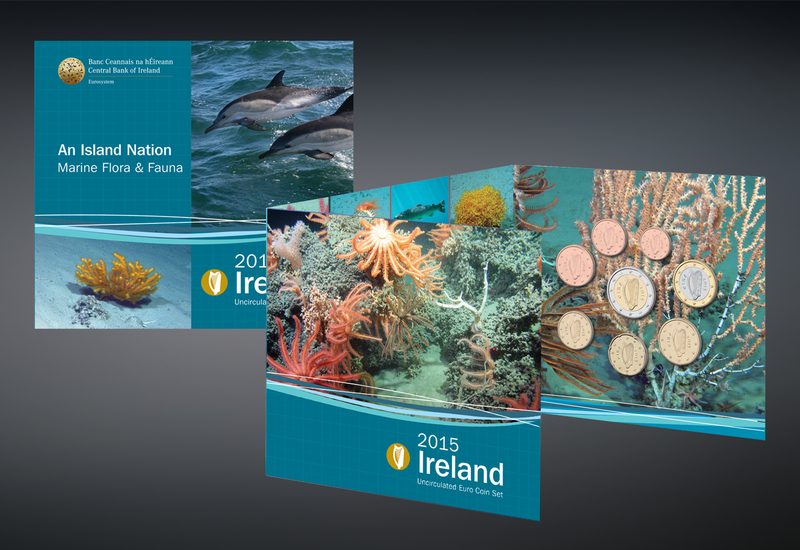 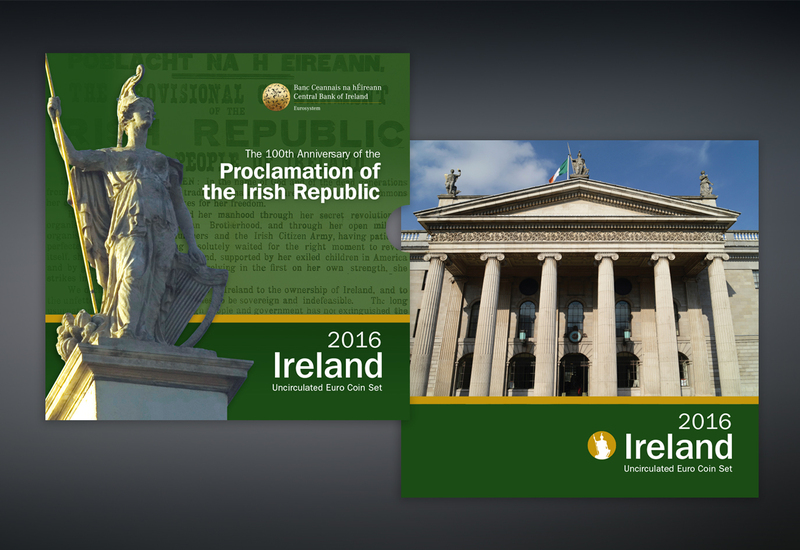 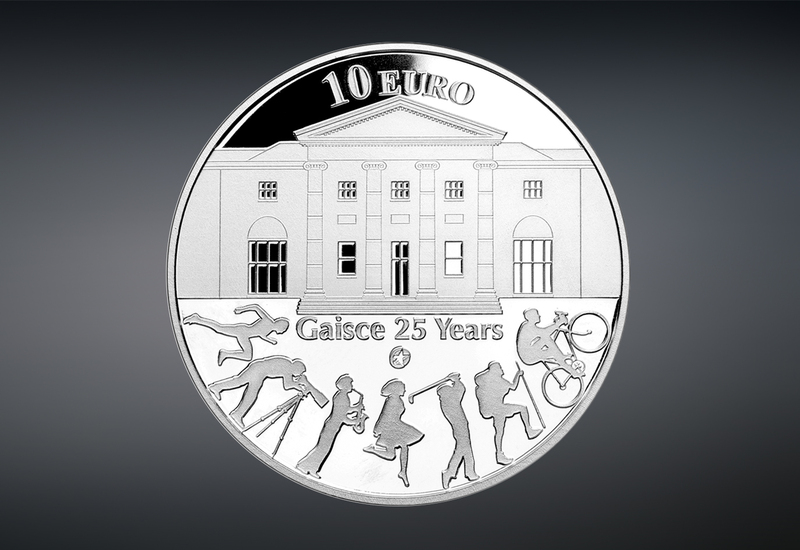 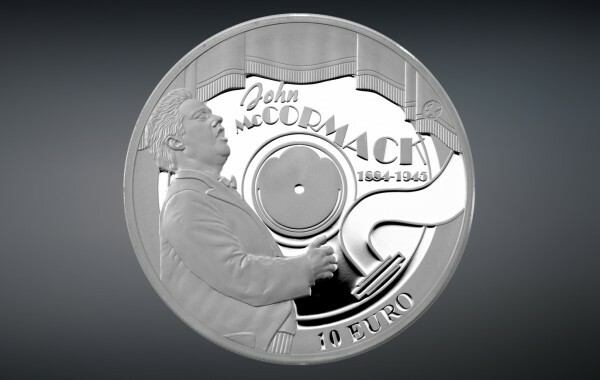 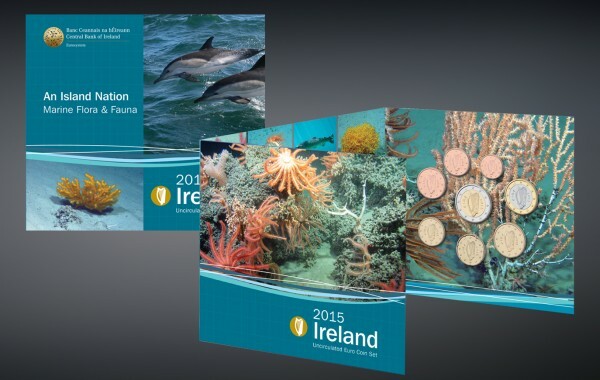 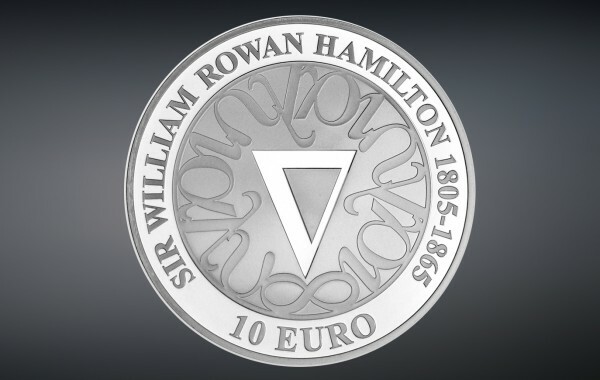 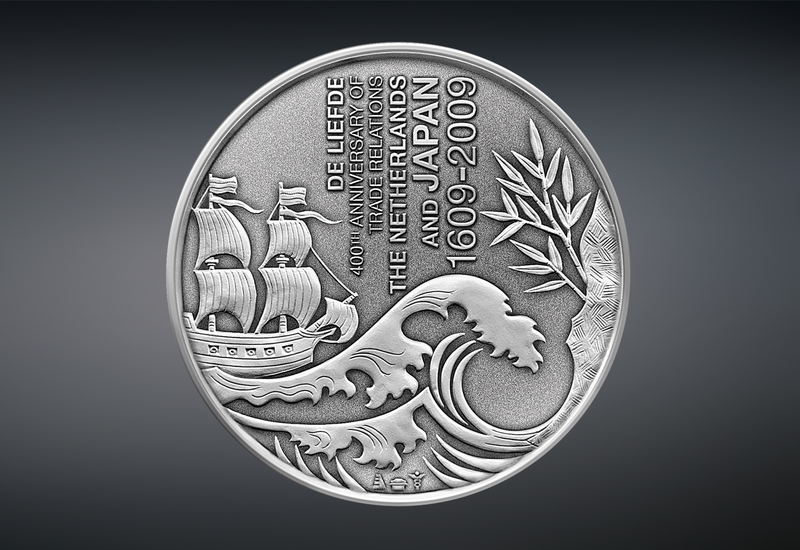 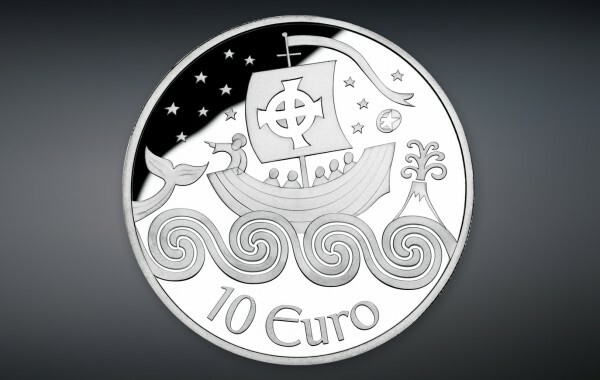 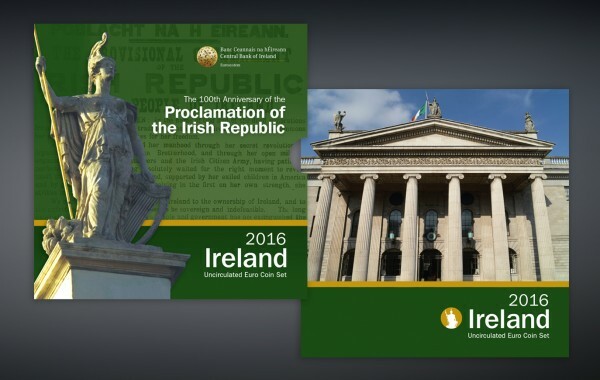 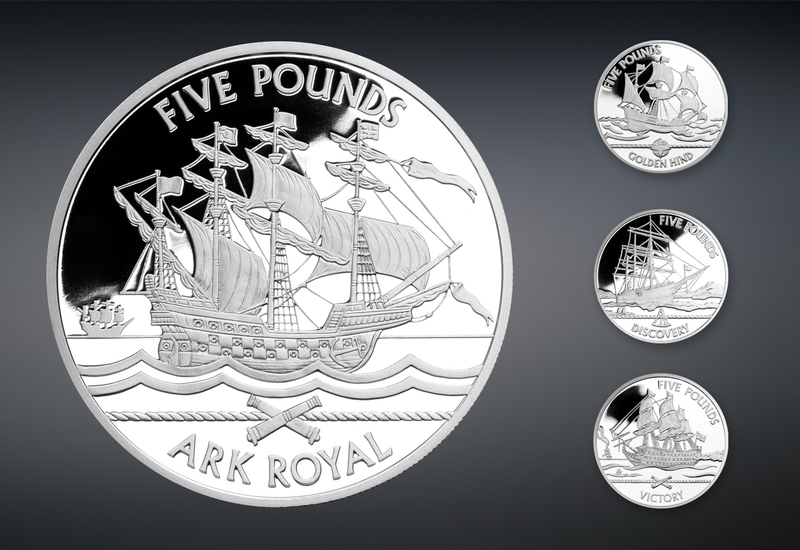 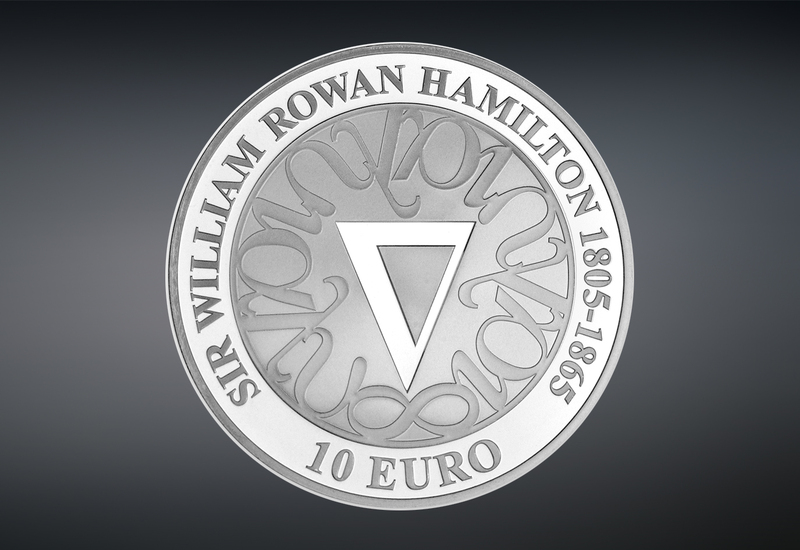 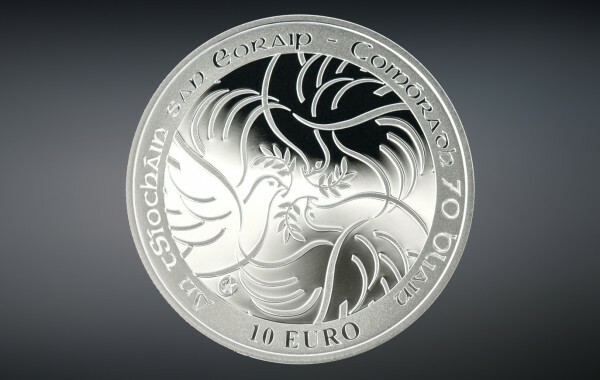 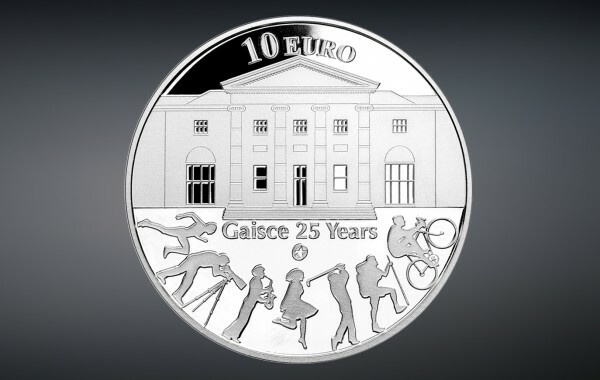 A three-year series of Mint Sets for Ireland each celebrating Ireland’s link with nature. 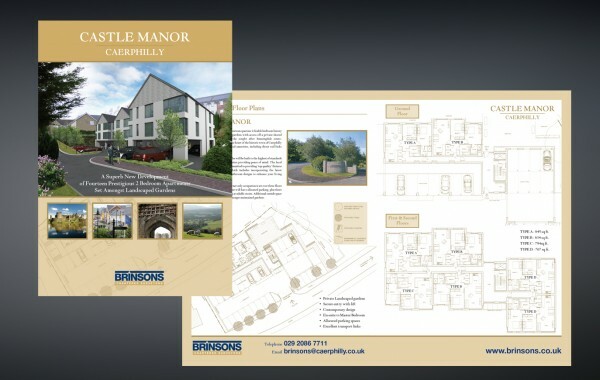 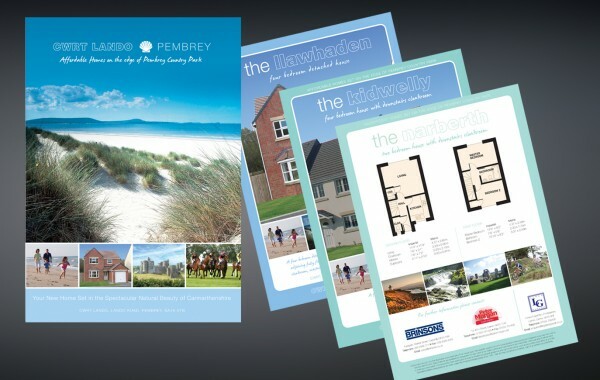 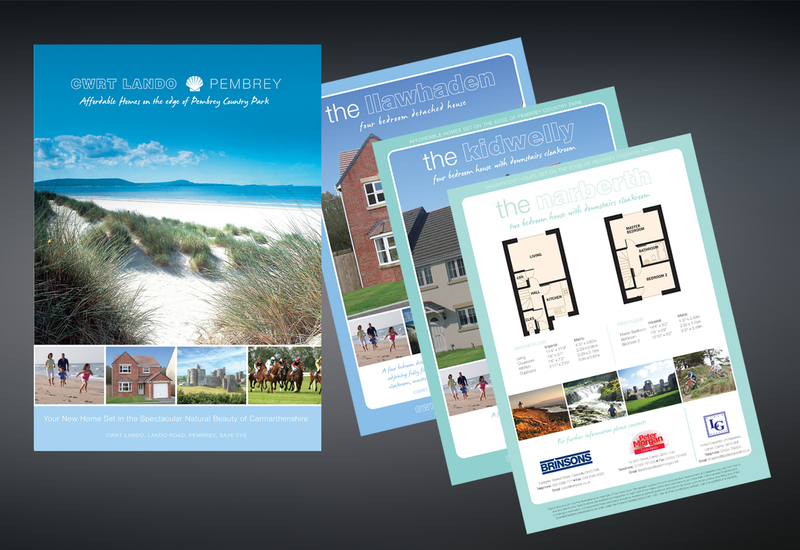 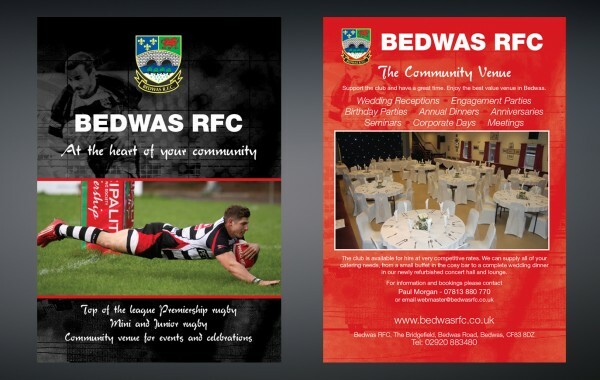 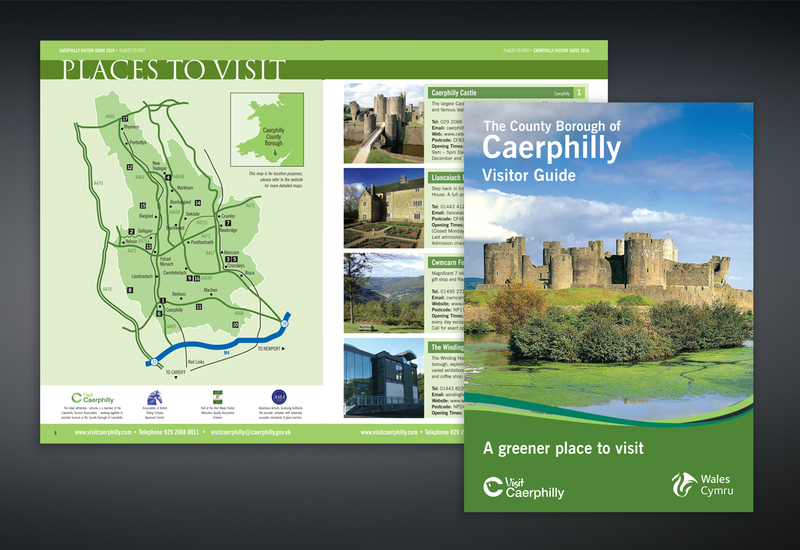 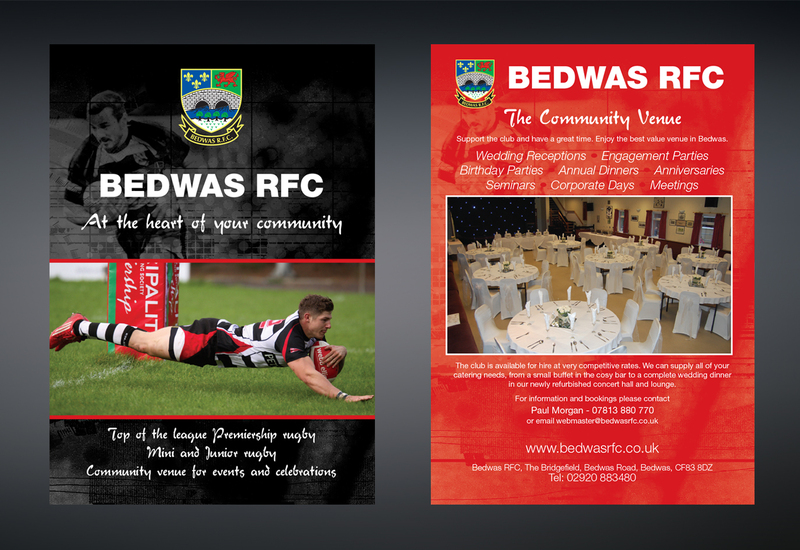 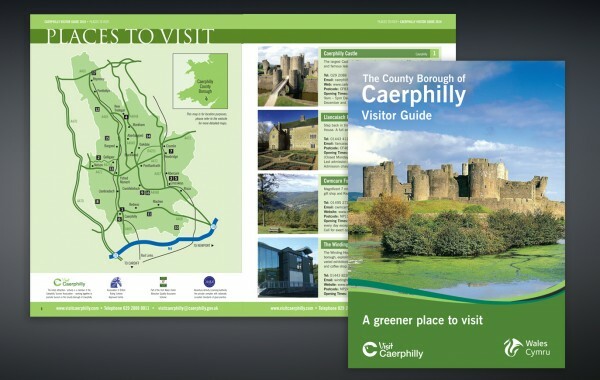 Logo development and promotional literature for Bedwas dental practice. 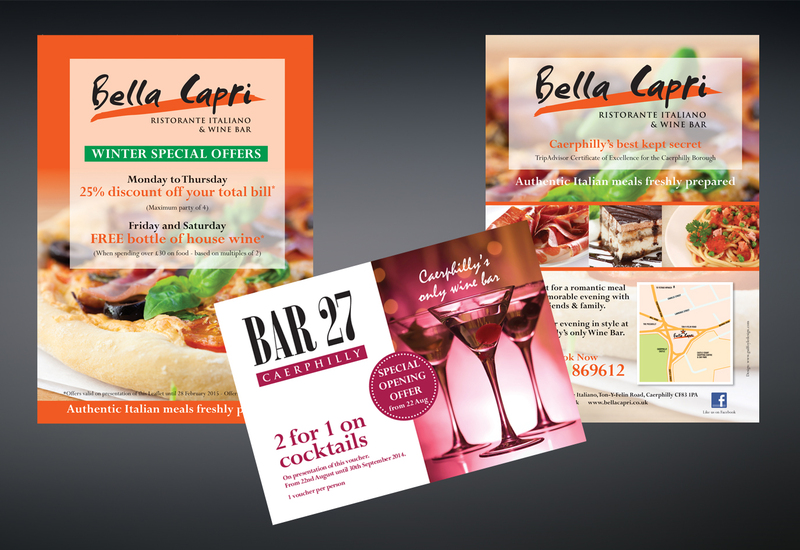 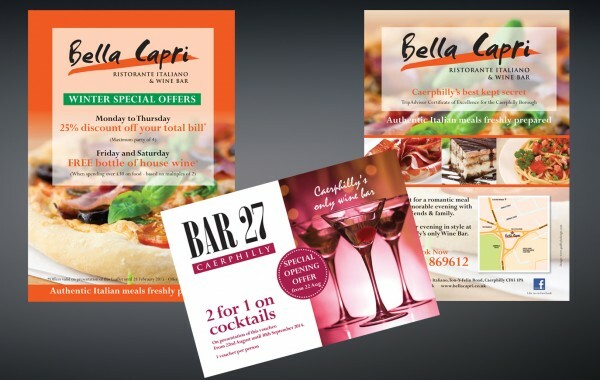 Bar 27 was launched in 2014 by the owner of Caerphilly restaurant Bella Capri. 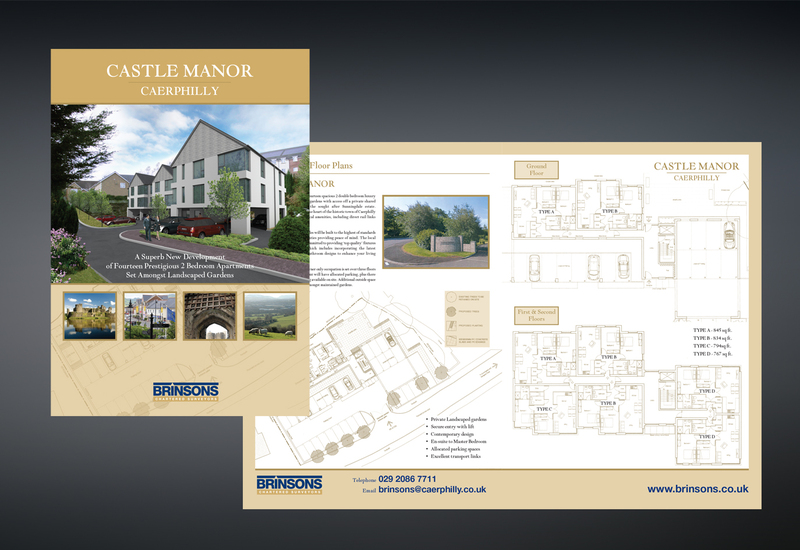 This logo was created for the long-established Ystrad Mynach estate agent Lucas Estates. 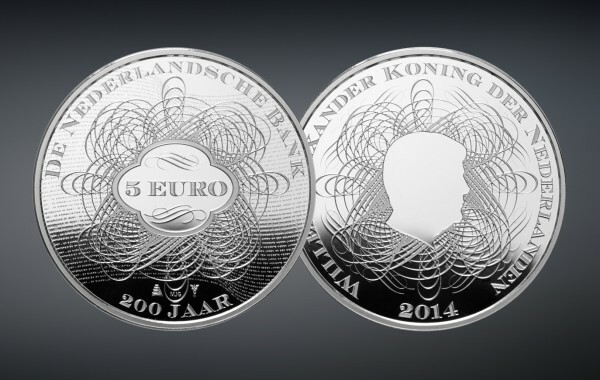 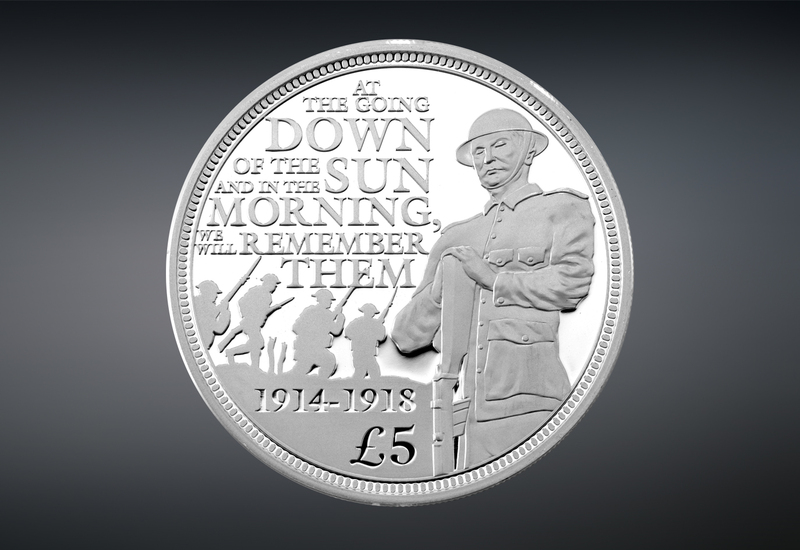 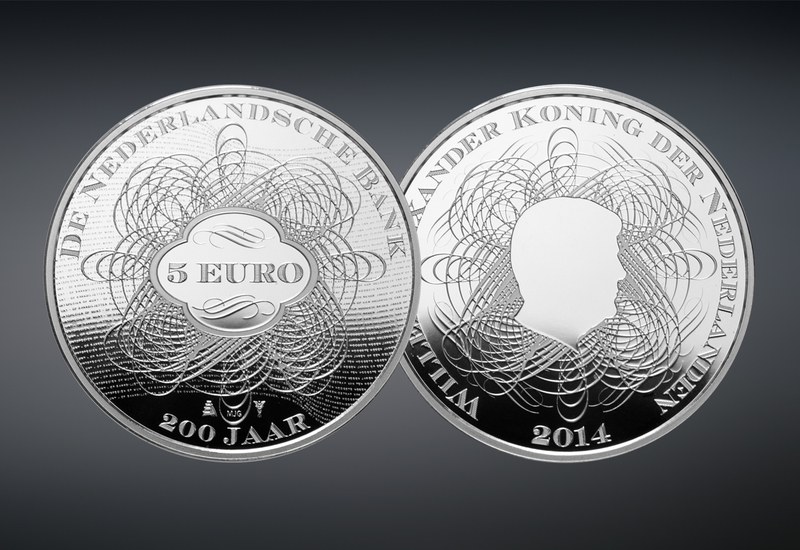 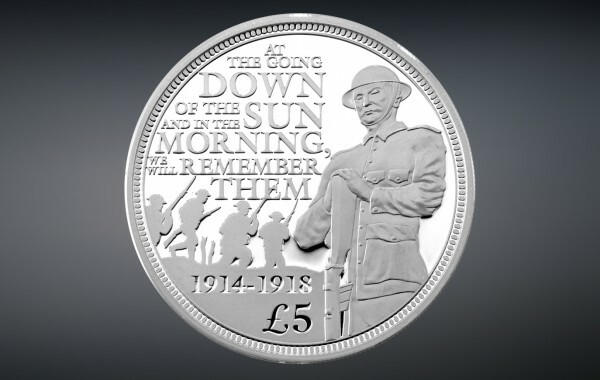 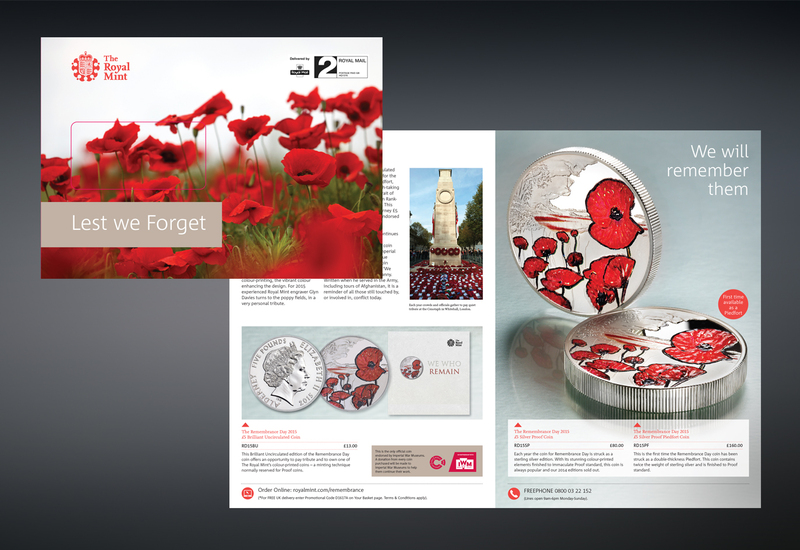 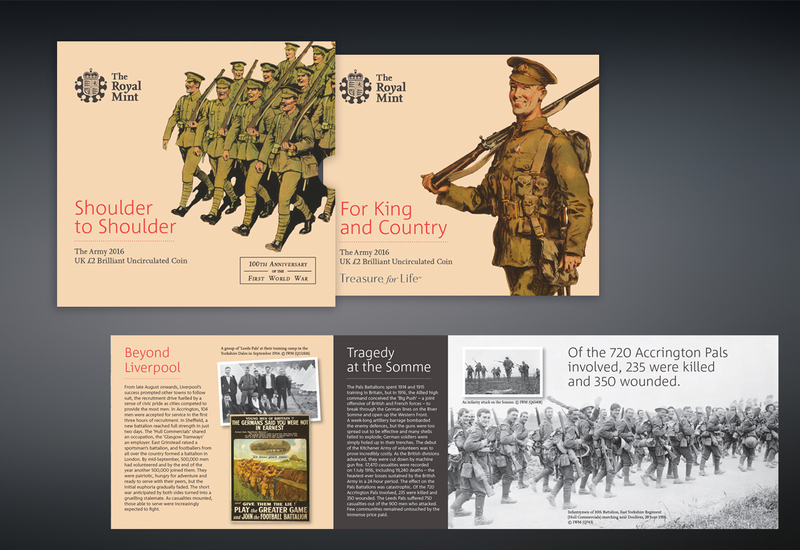 This poignant design pays respectful tribute to the fallen in WWI.